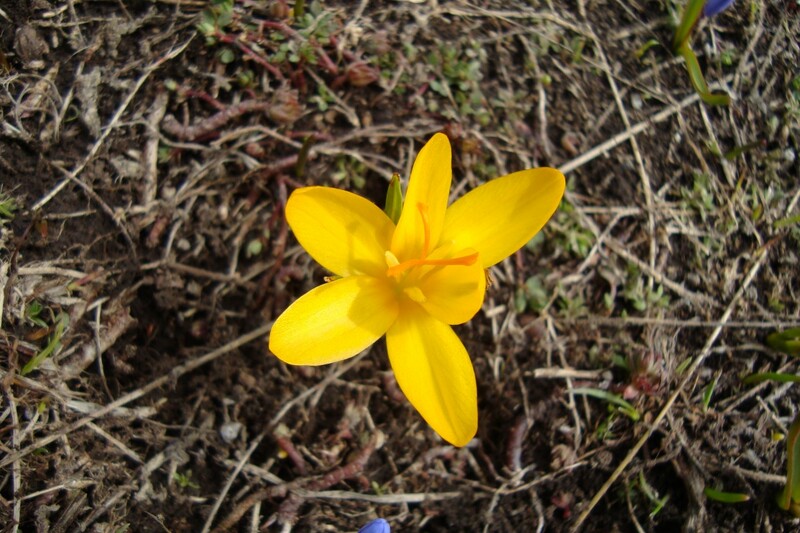 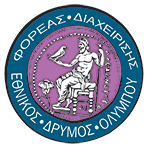 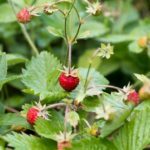 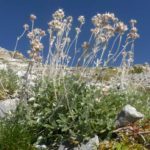 Over 1700 species of plants have been recorded on Olympus representing 25% of all Greek flora4. 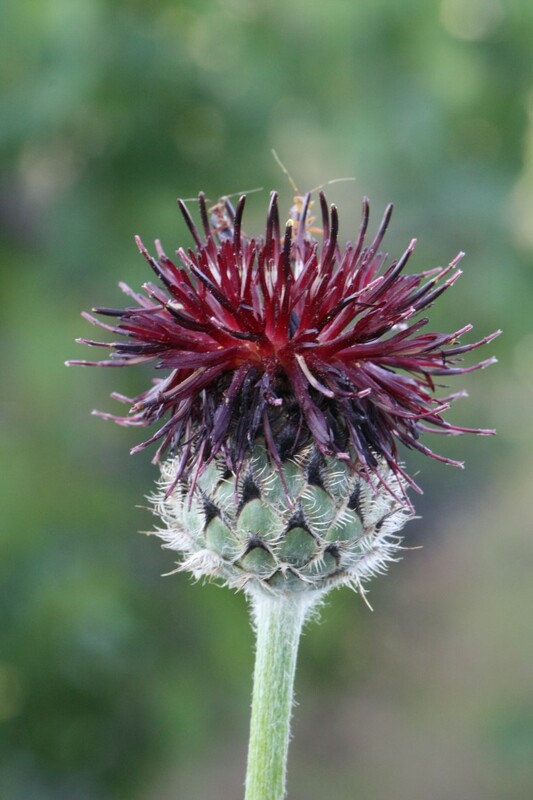 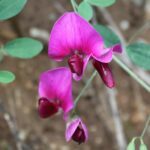 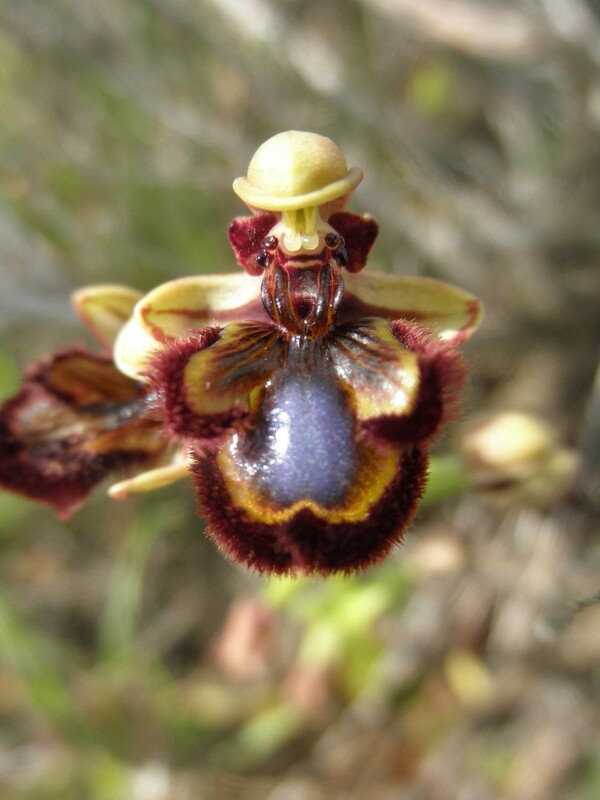 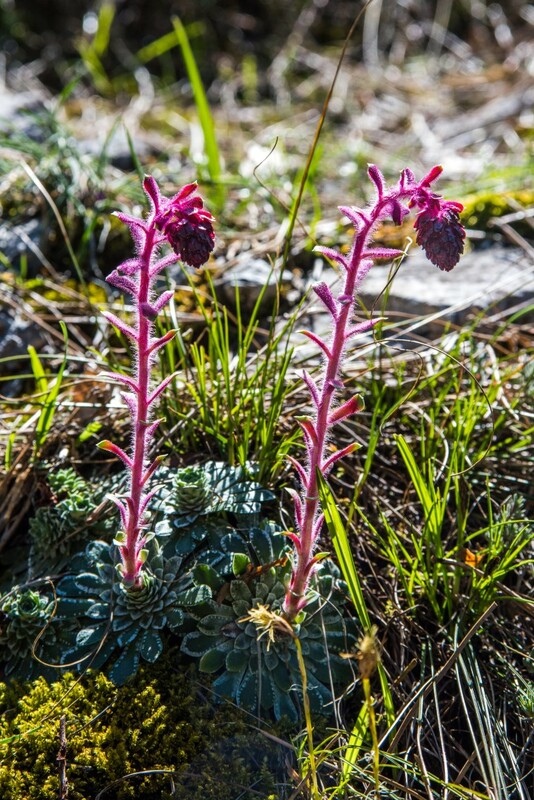 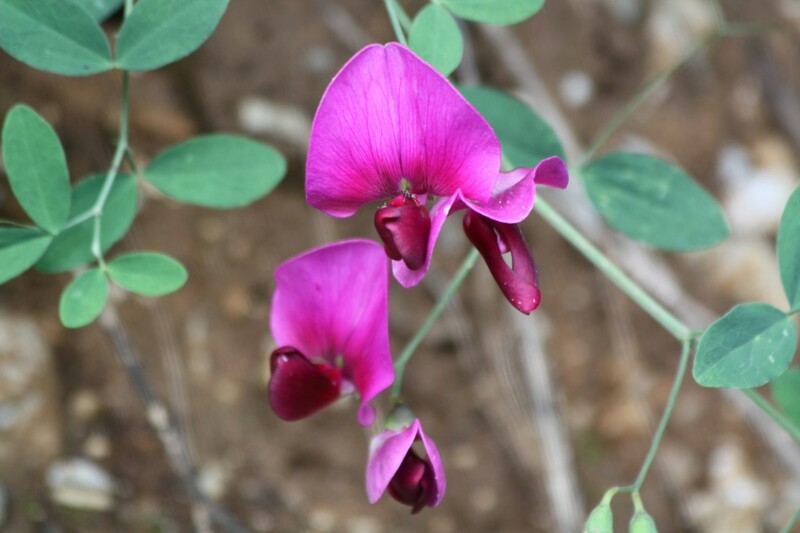 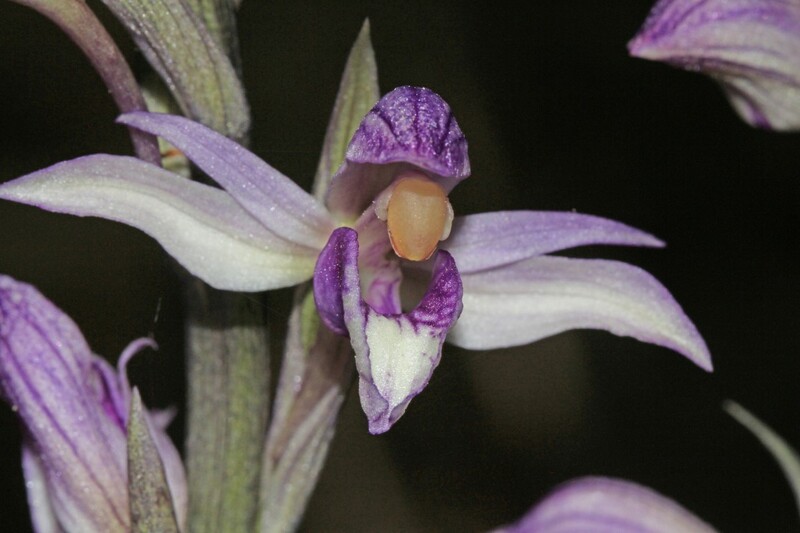 Of these, more than 160 plant taxa either belong to a protected status, are rare or endemics5. 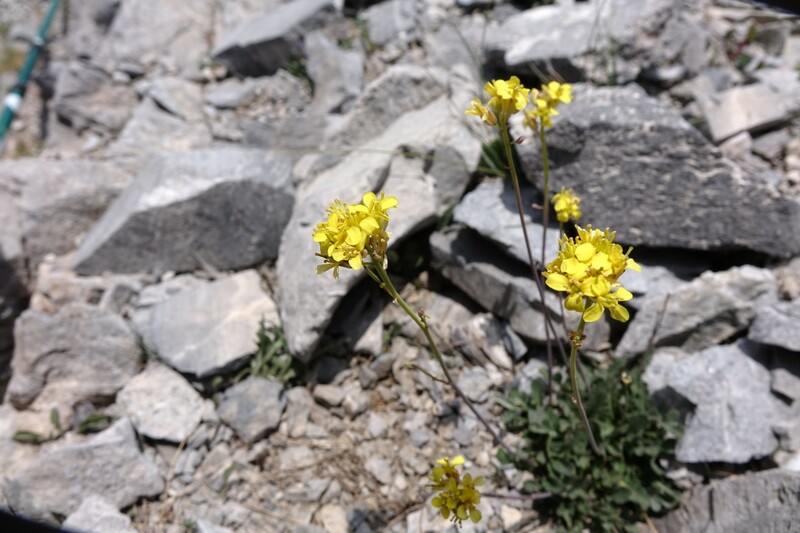 The stenoendemic chasmophyte Jancaea heldreichii is of particular interest to scientists, as it constitutes a floral relic of the Tertiary period and is the only species in its genus. 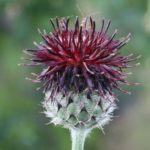 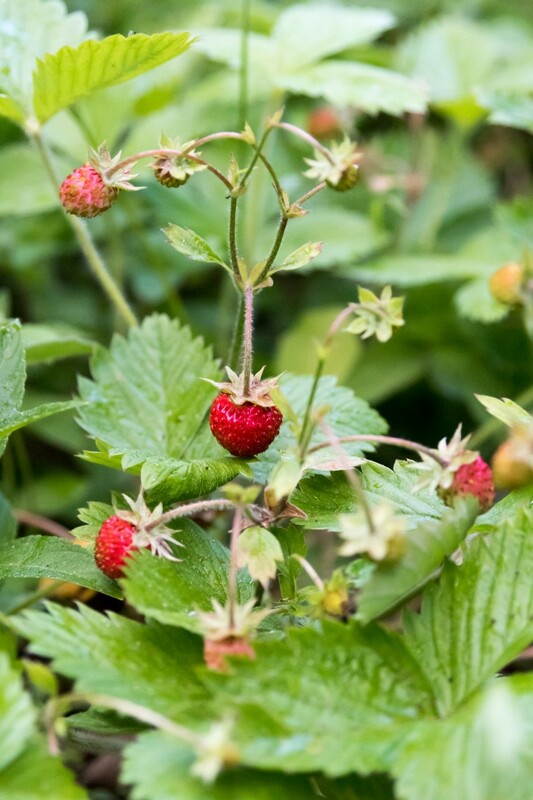 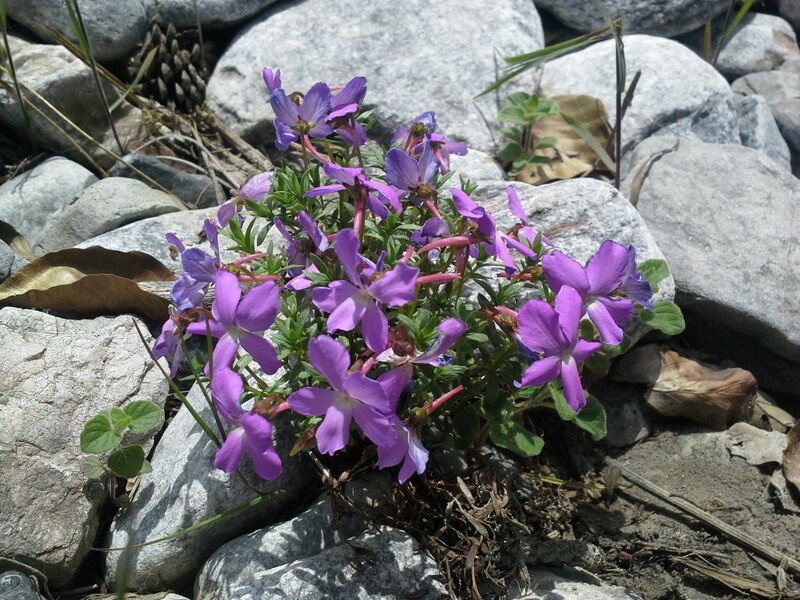 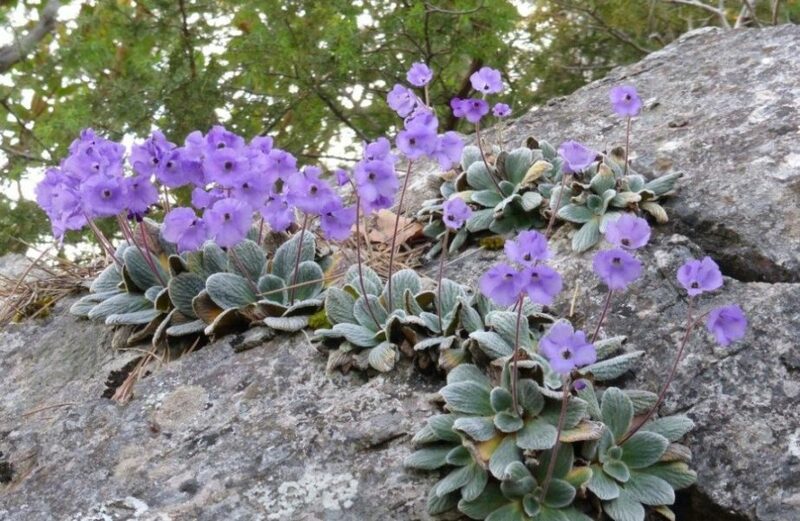 It grows primarily on large and inaccessible rocks, usually in proximity to watercourses. 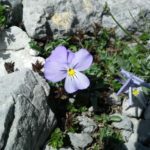 Olympus is characterized by particularly high levels of endemism, as many endemic taxa of Olympus, Greece and the Balkans are found there. 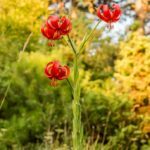 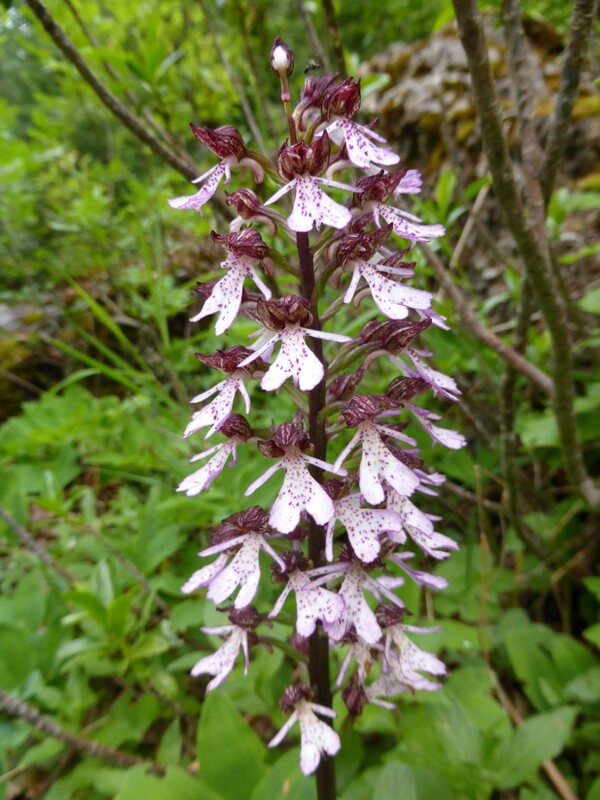 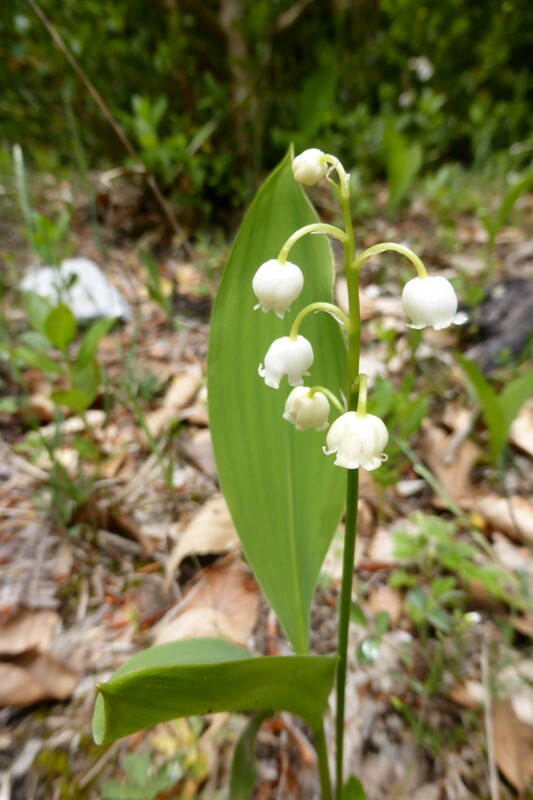 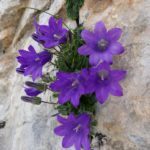 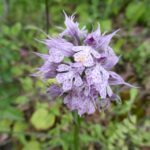 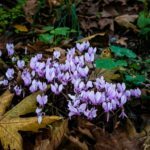 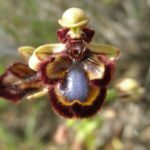 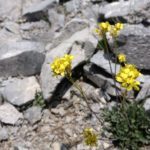 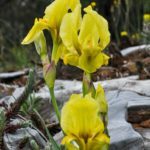 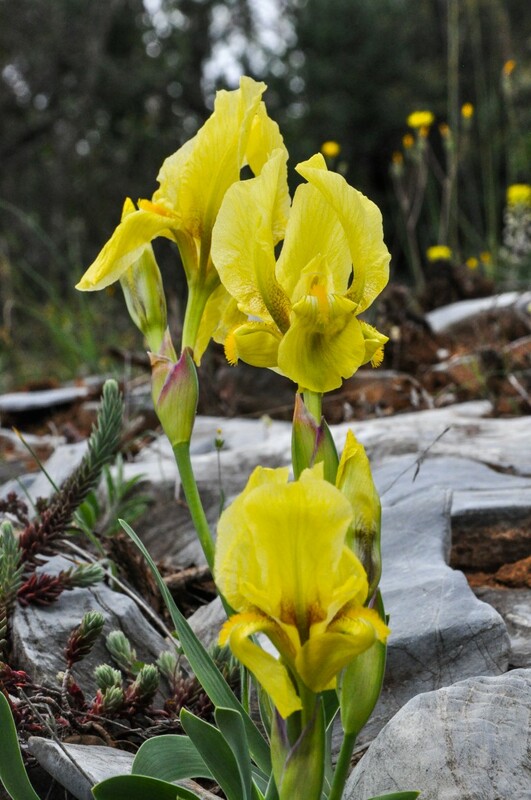 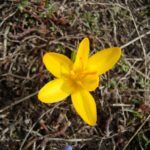 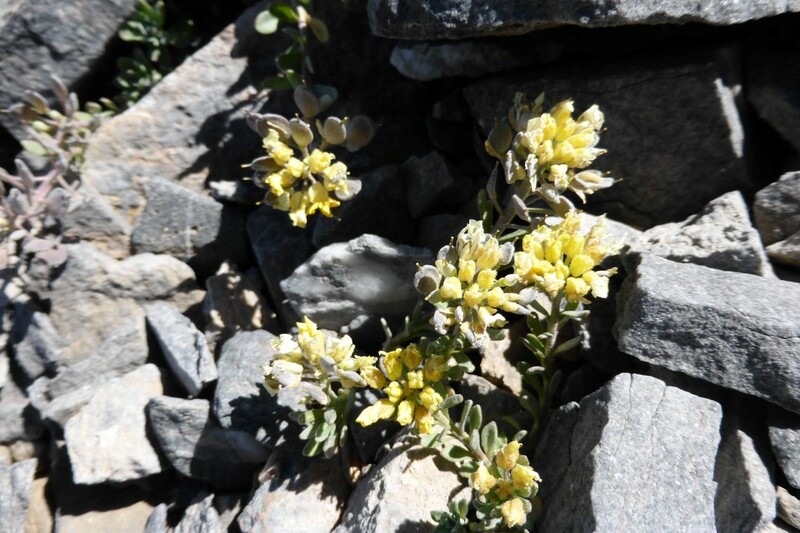 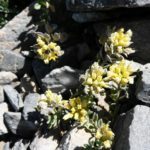 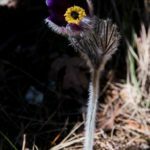 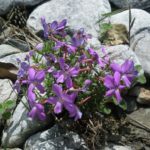 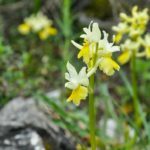 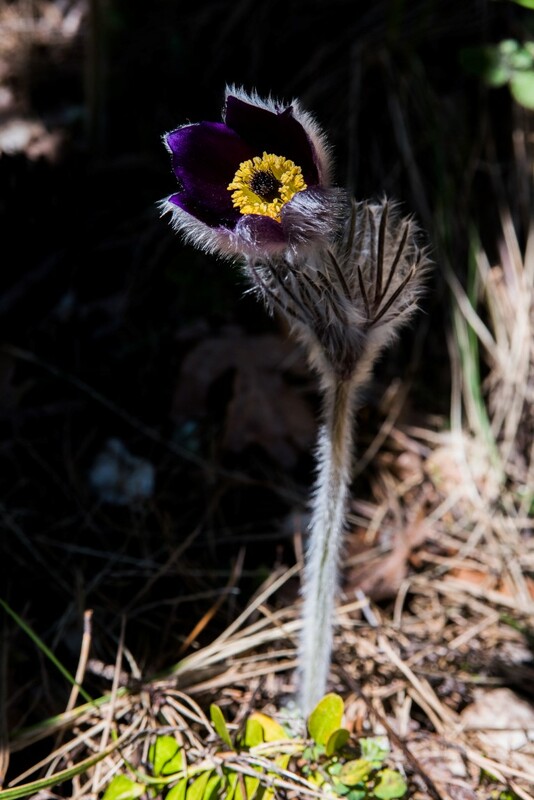 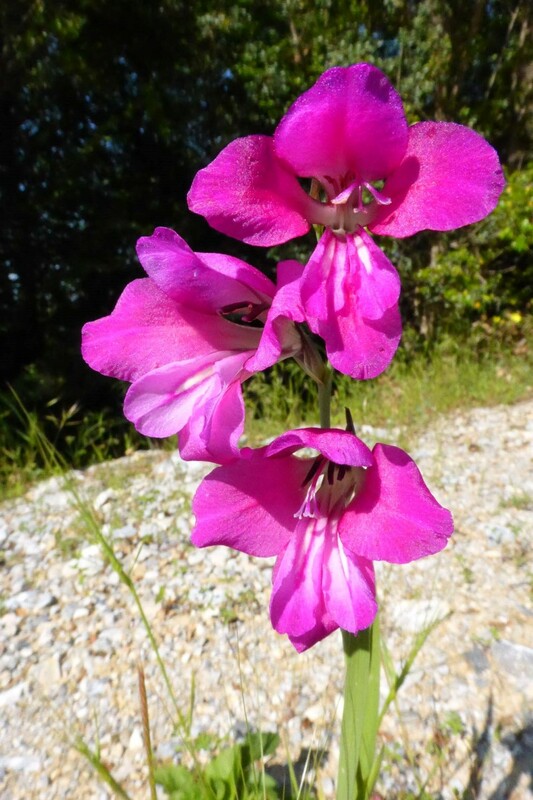 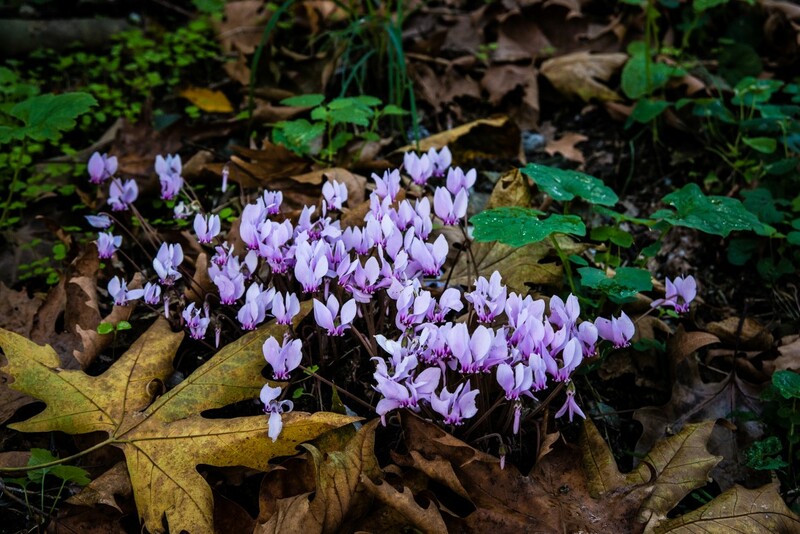 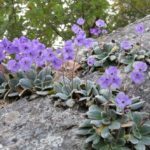 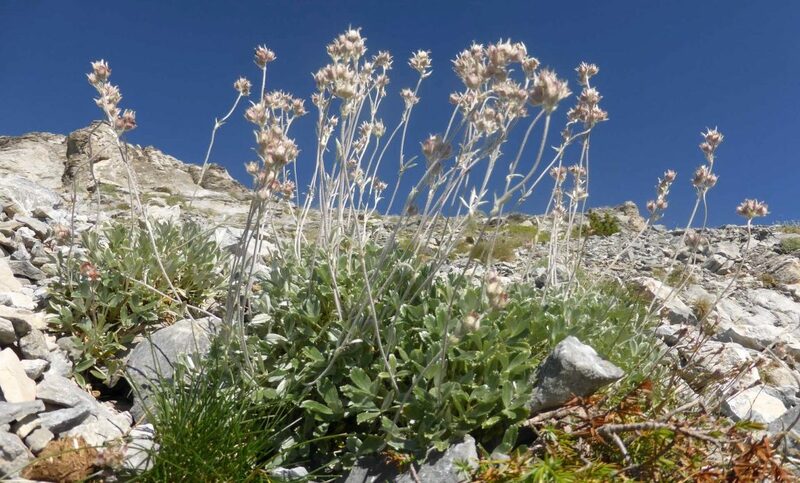 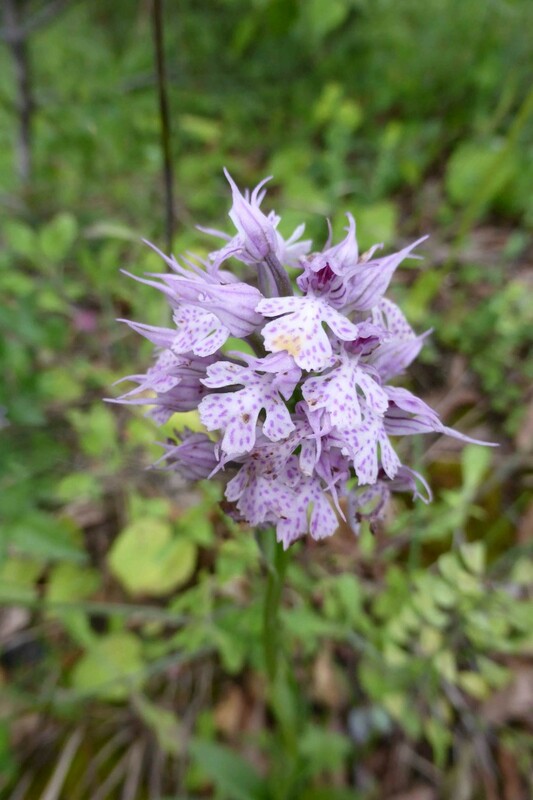 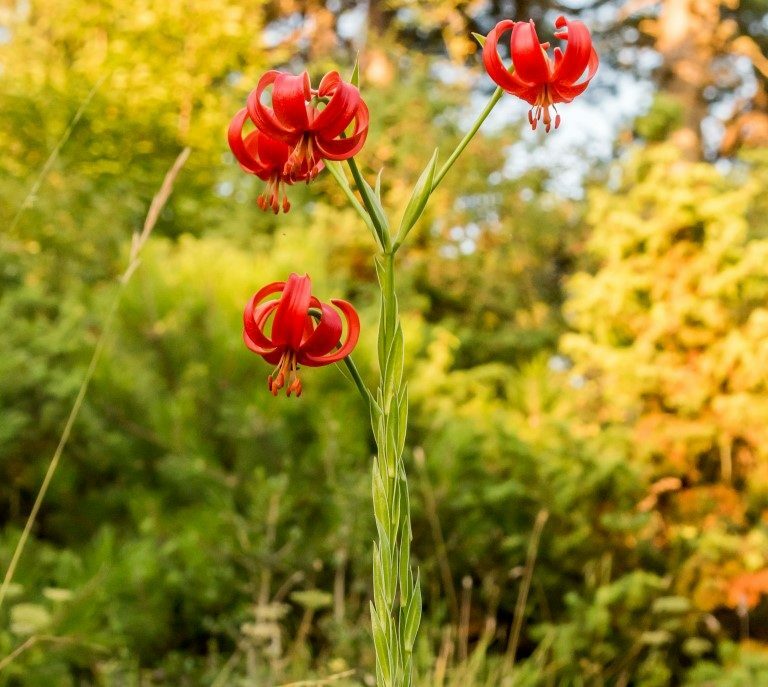 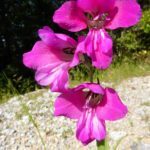 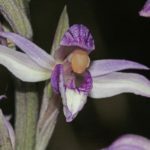 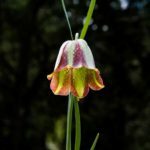 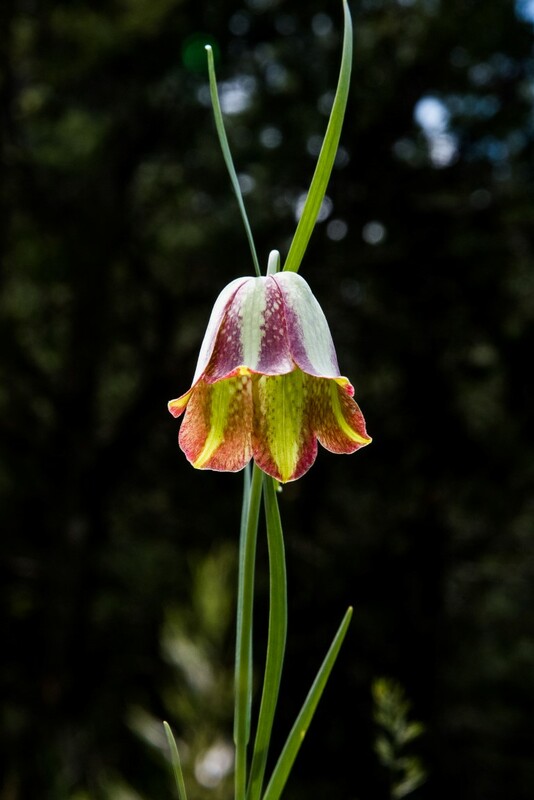 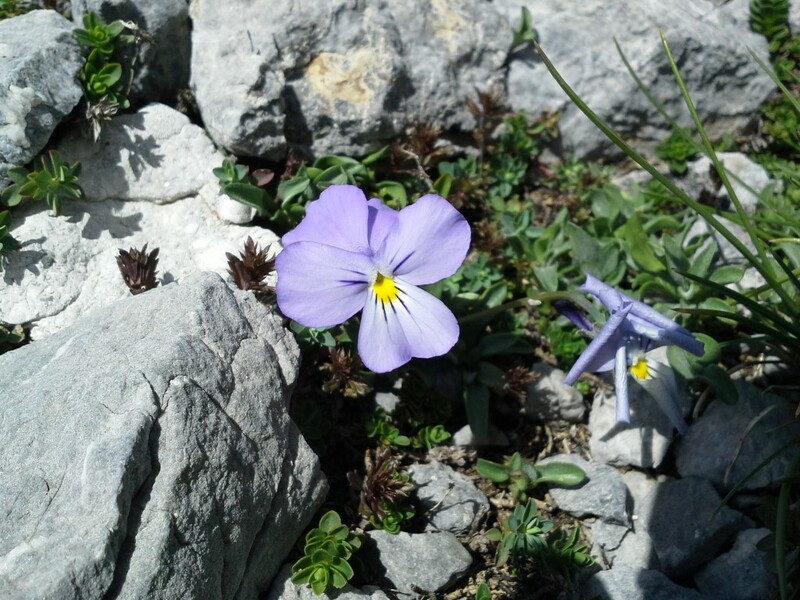 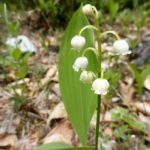 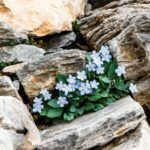 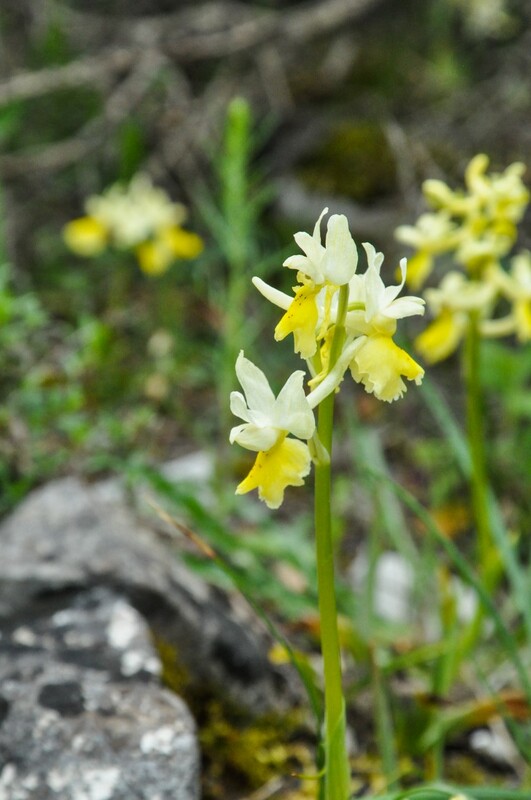 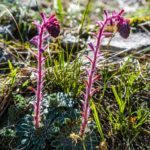 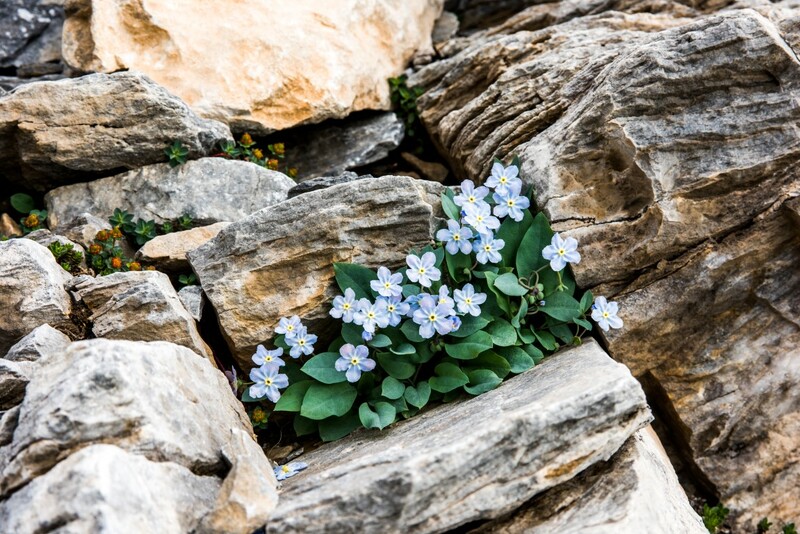 Specifically, 26 local endemic species have been recorded on Mount Olympus to date. 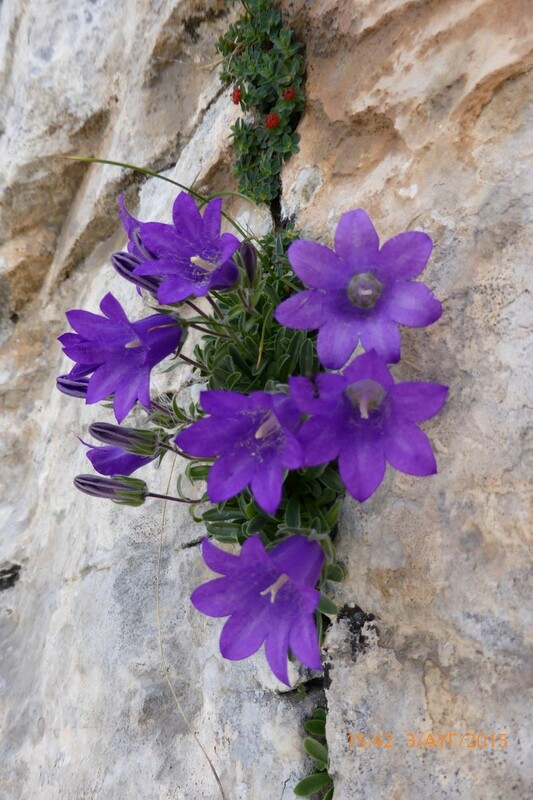 These are essentially plants that are found only on Olympus and nowhere else in the world. 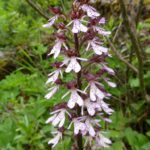 Furthermore, the area is home to species protected under Annexes IIb and IVc of the European Directive 92/43/EEC "On the conservation of natural habitats and of wild fauna and flora".